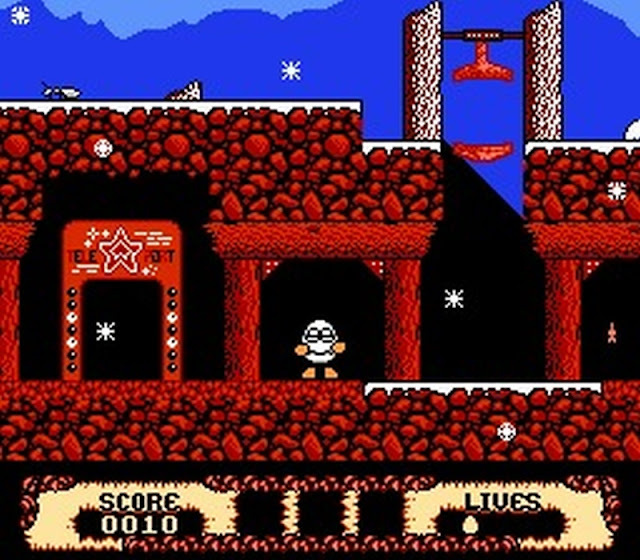 We haven't featured any Dizzy related news for some time now, especially as there hasn't been any grand adventures this eggy hero has been on. But what we can tell you is at some point this year Łukasz Kur is going to release a rather large Fantastic Dizzy hack called ' Fantastic Dizzy Superior ' for the NES; which doesn't just change and add features to the original, but also pays homage to past and possibly future Dizzy games. 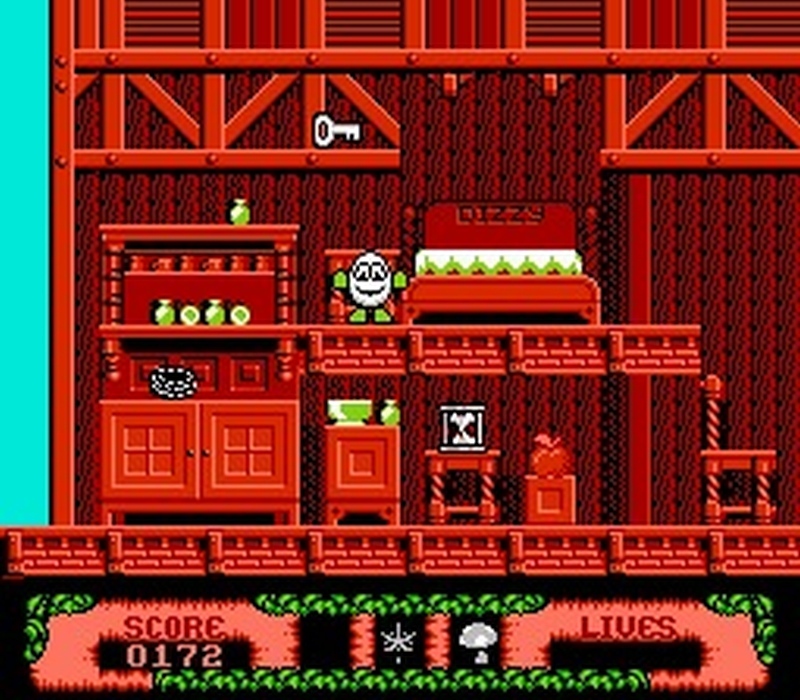 Fantastic Dizzy was first released way back in 1991 on many different systems including the NES, however it wasn't until 2008 that Łukasz Kur after taking his first steps with AMS coding for the NES, decided to create a Fantastic Dizzy hack for all to enjoy. 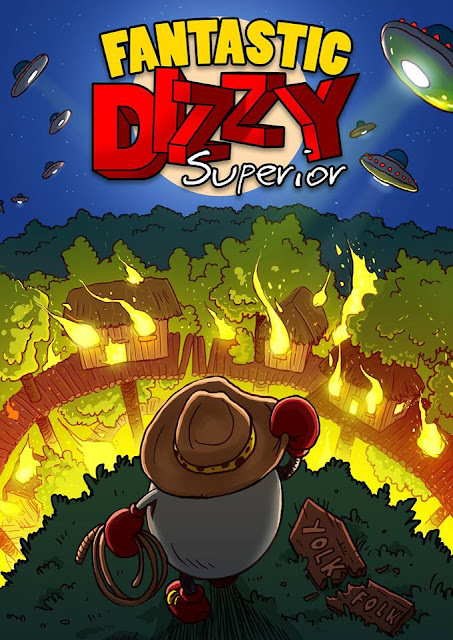 Sadly according to him his initial attempts were rather poor and the romhack had vanished into the void, even though during the years he was still working on it and had named it under different names("Dizzy Black", "Dizzy Triple Deluxe" etc,) until he finally settled for...Fantastic Dizzy: Superior. Now before you rush off in excitement to download this hack you're going to have to wait, as the creator is hoping to release it at some point during the middle of this year. When it is released however, it will feature a 3 slot save system, an all new "White" version, improved "Red" engine for all versions(fast walking, better inventory etc), customised Dizzy gloves, over 20 new music tracks, region support for NTSC, PAL as well as pegasus(hybrid console), over 30 achievements to earn, 9 Techs for (skilled) players to use, item inventory improvements, 4 difficulty settings to choose from and much much more!